What email providers are supported by ODEM? Will there be an ODEM Platform API with other systems? If so, to which, and what functionality will it offer? Can the look of a certificate/digital badge be customized? Will third-party staking be implemented in the future? How secure will the ODEM Platform be? What patents did you file for and what are their status? What are the ODEM Platform’s use cases? How can students start using ODEM? Are there any restrictions, geographical or otherwise, as to who can use it? What are ODEM’s use cases based upon? What’s the ODEM Platform beta's status? Which currencies can be used in the ODEM Platform? 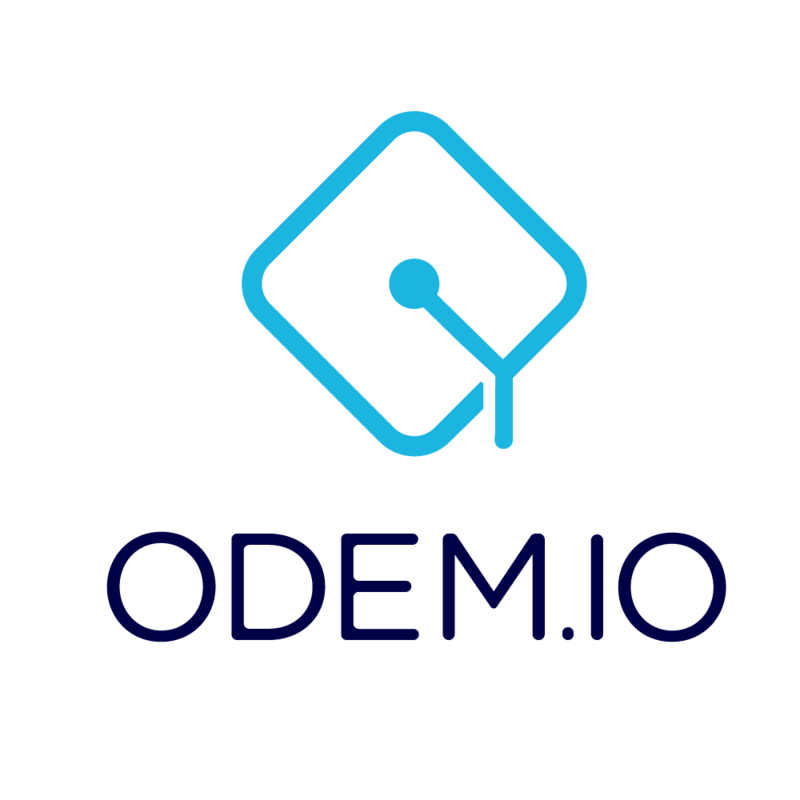 We accept currency of the buyers' choice and convert it into ODEM Tokens for use on the Platform. We accept any currency because we don’t want anyone to not use our education marketplace because of currency issues. Is ODEM’s Platform a DApp? Will students rate their educators? Will this info be available on the ODEM Platform? Where can a student pay an educator? What’s an ERC20 wallet address?